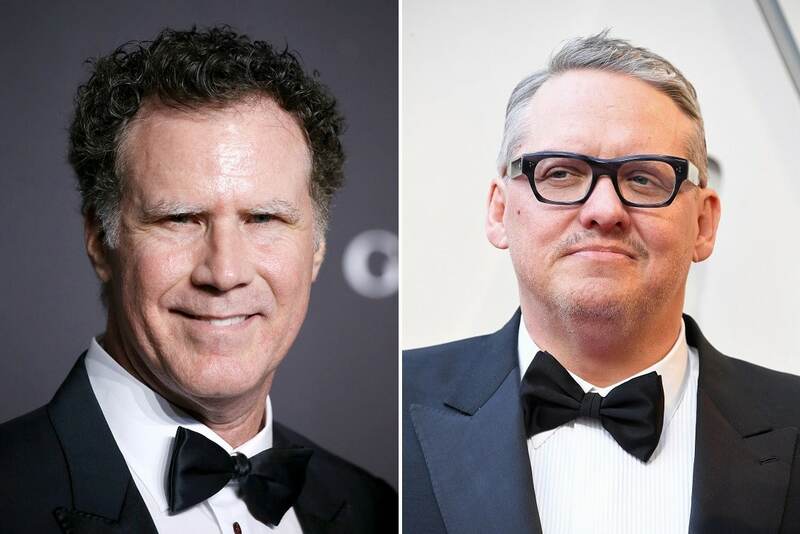 Will Ferrell and Adam McKay have mutually decided to branch out separately and refocus their creative efforts. This will wind down one of the longest creative partner relationships in town. The duo met when they were hired the same day on Saturday Night Live in 1995, and 13 years ago they formed with Chris Henchy the multi-platform comedy generating production company Gary Sanchez, later branching into a female-centric offshoot, Gloria Sanchez. They also teamed on a bunch of comedy classic hit movies, including Anchorman, Talladega Nights, Step Brothers and The Other Guys. McKay directed those films and Ferrell starred in them. They also started the viral comedy site Funny Or Die, which launched with a string of viral short comedy films that started with The Landlord. That short starred McKay’s adorable baby daughter Pearl, who played a foul-mouthed landlord trying to extract overdue rent from Ferrell, whom she turns into a crying mess. It became a sensation — McKay’s wife ultimately put the brakes on the budding career of their pint-sized daughter — and Funny Or Die also spawned such memorable skits as Green Team, the TV show Drunk History and the Zach Galifianakis short interview show Between Two Ferns. That one hit a high-water mark when President Barack Obama held still for an interview segment, and Funny Or Die routinely drew big stars in short form doses. Gary Sanchez also exec produced the HBO comedy series Eastbound & Down, which starred Danny McBride.